I’m sure nobody will be surprised that one of my favorite activities is reading picture books. And I’ll let you in on a little secret. It’s even more fun when the book is written by someone I know…someone I’ve met in person. Today’s Perfect Picture Book is one of those! Author Nancy Churnin has DONE IT AGAIN! She is on a roll with her fabulous nonfiction picture book biographies! Irving Berlin came to the United States as a refugee from Tsarist Russia, escaping a pogrom that destroyed his village. Growing up on the streets of the lower East Side, the rhythms of jazz and blues inspired his own song-writing career. Starting with his first big hit, Alexander’s Ragtime Band, Berlin created the soundtrack for American life with his catchy tunes and irresistible lyrics. With “God Bless America,” he sang his thanks to the country which had given him a home and a chance to express his creative vision. With Flag Day and the 4th of July just around the corner, here is a wonderful selection of crafts for kids! Irving Berlin was so proud to be an American…you can help your kids create something to help celebrate these important holidays. For more picture book reviews, please hop over to Susanna Hill’s resource list of over 1000 picture book reviews. And for today’s rainbow array of picture book reviews from some of our favorite kitliters, click here. 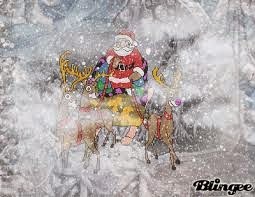 Thank you, dear friends, for stopping by. 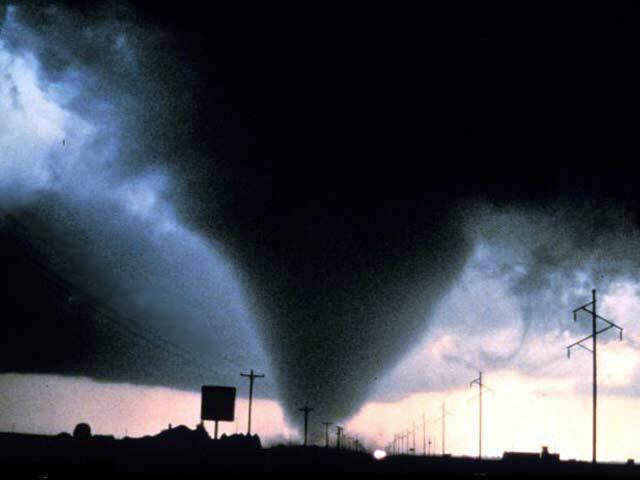 If you are traveling this weekend, please be safe. But wherever you are, if you have children, take time to read them a picture book. And if you don’t have kids, read one anyway! They say that time flies when you are having fun. I guess I must be having the most fun in the world because I can’t believe that it is Friday already! 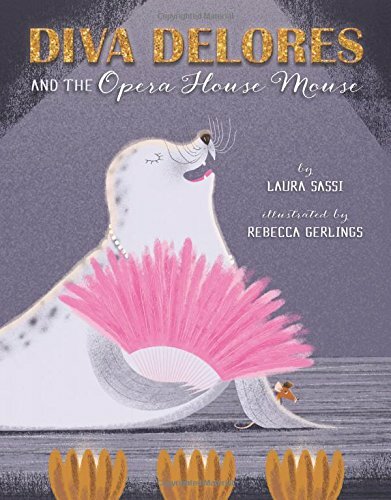 It’s a special day here on Picture Books Help Kids Soar because we are part of Laura Sassi’s book blog tour for her brand-new picture book, DIVA DELORES AND THE OPERA HOUSE MOUSE. So, it will be no surprise that I am featuring it today! And guess what? Laura is graciously offering a copy of this AWESOME book to one lucky winner! Tra la la la! Can an opera house mouse and a disrespectful diva make beautiful music together? Maybe . . . if she learns some manners! Fernando loves Mozart, Puccini, and Strauss, and lending a paw at the old opera house. Unfortunately, diva Delores wants no help from a mouse. She craves glamour and spotlights and praise—and she’s getting her chance to take center stage. But it’s all going wrong; she’s missing her entrance and flubbing her song. Fernando can save her—but only if Delores behaves. Will Delores hit a sour note? Or will she team up with Fernando . . . and bring down the house? Why I like this book? Laura Sassi’s spot on rhyme is delightful! Rebecca Gerlings’ illustrations and use of the words as part of the art are masterful! I love the message of cooperation and teamwork. And the glitter on the cover ROCKS!!!! Dear friends, please don’t forget to leave a comment to be entered in the giveaway of a copy of DIVA DELORES. Please don’t forget to come back tomorrow when author Laura Sassi stops by to chat and share a yummy cookie recipe. AND, please don’t forget to give your favorite authors some book love by leaving reviews on Amazon, Goodreads, and other book sites. It will make all the difference! For more wonderful picture book reviews, please hop over to Susanna Hill’s Perfect Picture Book Friday link up. Even when Elizabeth of Mirth and Motivation says she is writing a short post, her efforts far surpass most of mine. 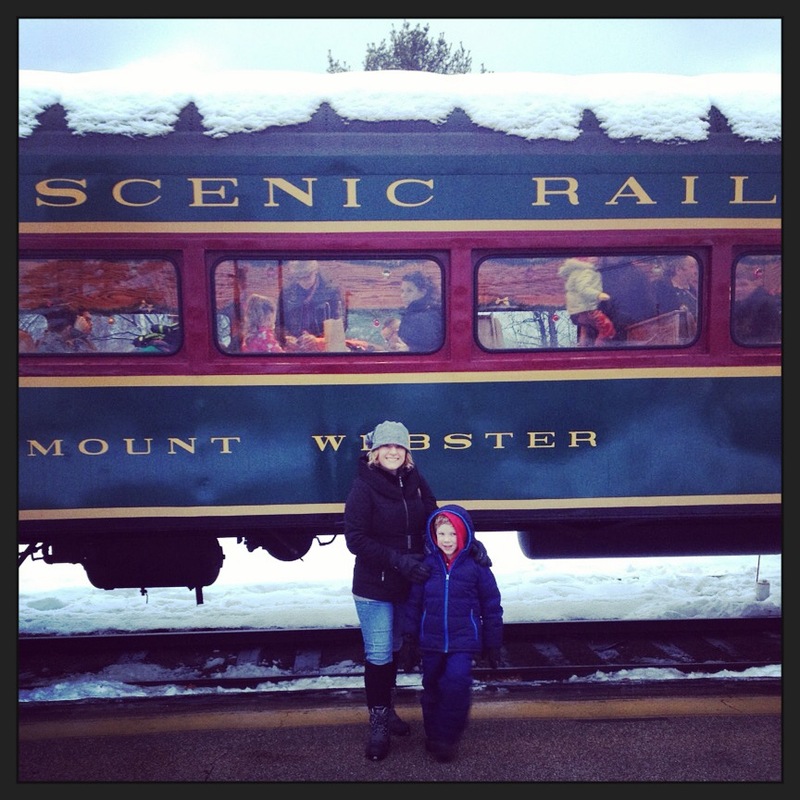 I’ve been following her blog for a year…when I can only read one post…hers is the one I pick. Her photography is beautiful…her words are meaningful…her research is top-notch! Do you like music…Elizabeth provides us with some of the best. On Music: The Shorthand of Emotion…. I hope you all have a beautiful weekend. I’ll be catching up on your comments for the reading challenge and for Perfect Picture Book Fridays. Have you joined the 2012 Positive Parental Participation Challenge? Please take a few minutes and read with your child…it’s a small investment of time…with big rewards.